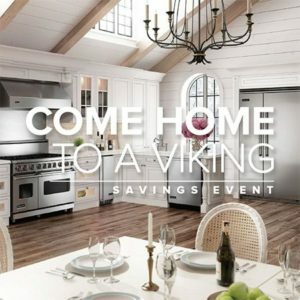 Viking offers quality appliances and kitchen equipment not found anywhere else. Our innovative products and quality service will sure help you build the perfect place for your dream kitchen. Shopping made easier with our savings event. 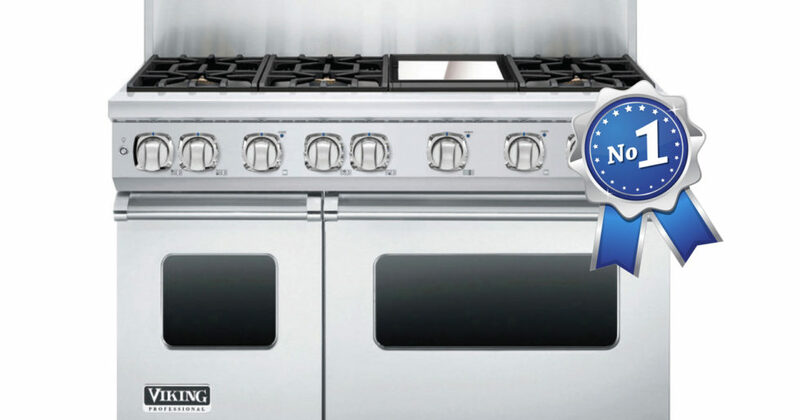 Now till the end of the year, get 5% cash back when you spend $10,000 on any of our appliances. Offer ends until the end of the year. Save big now! We also offer kitchen tools like knifes and accessories for the kitchen. These products are audited to make sure they work properly and provide the best quality in the market. Come shop now to see our vast collection of tools for your kitchen. Call us or visit today to learn more about our Viking accessories.